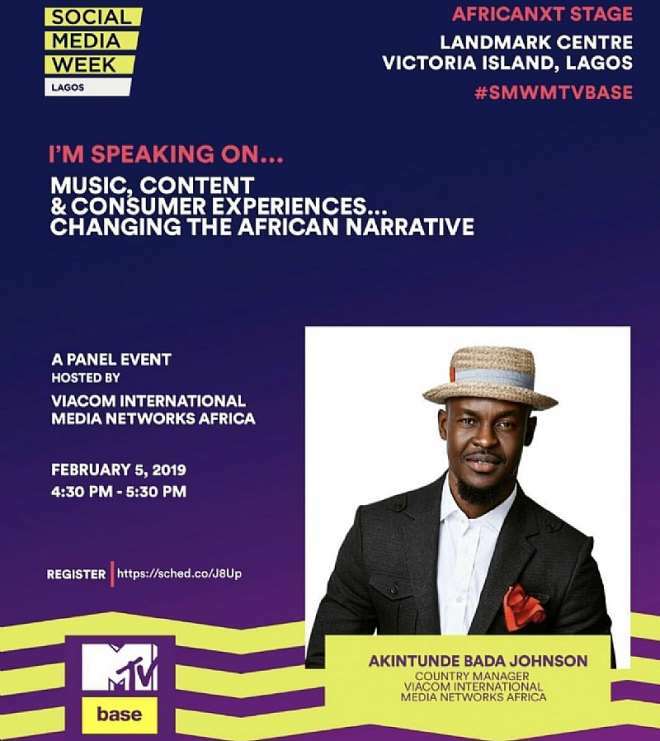 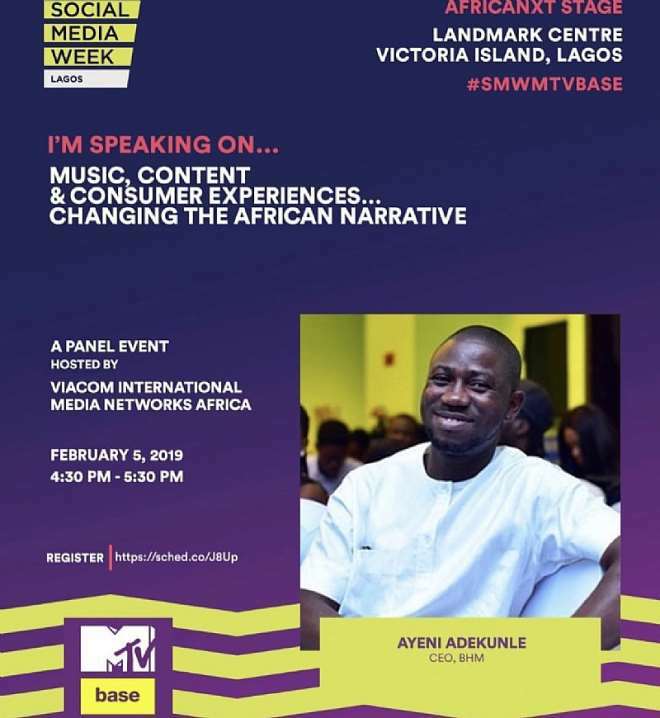 Viacom International Media Networks Africa (VIMN Africa) is set to host a panel of Nigeria’s leading industry experts at Social Media Week Lagos on Tuesday, February 5th by 4:30 pm. 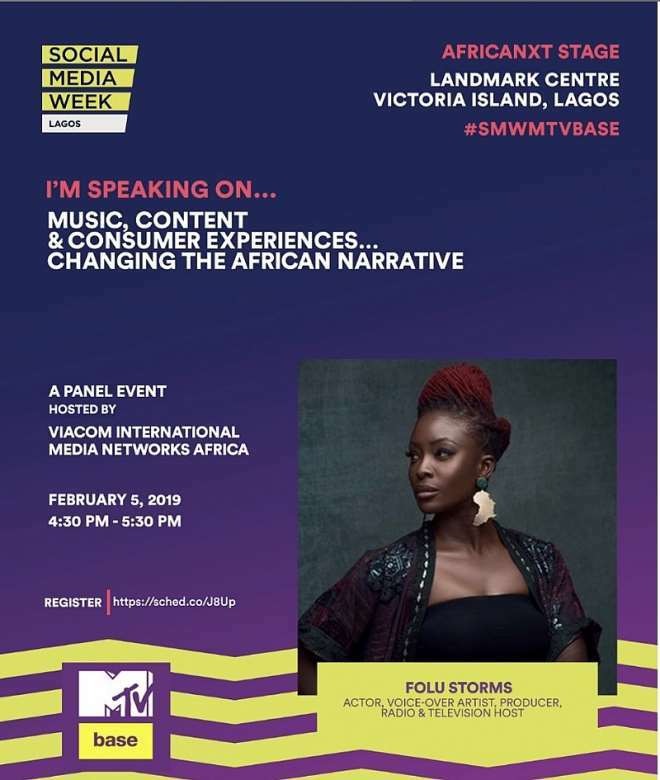 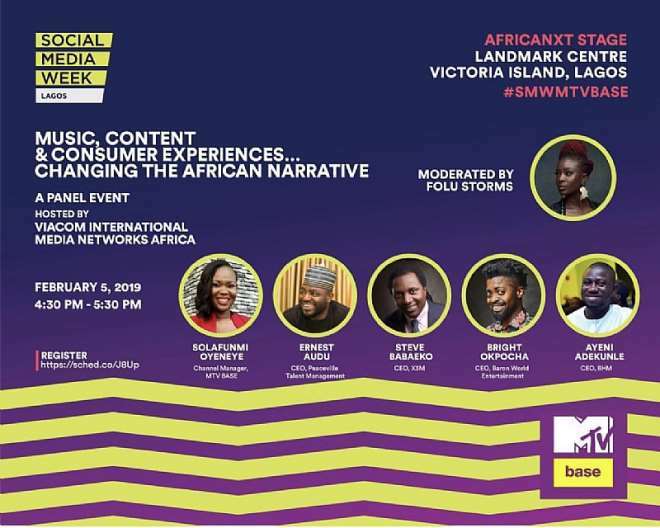 Taking place at the Africa nxt Stage in Landmark Centre Victoria Island, the panellists will be discussing the theme ‘Music, Content and Consumer Experiences Changing The African Narrative’. 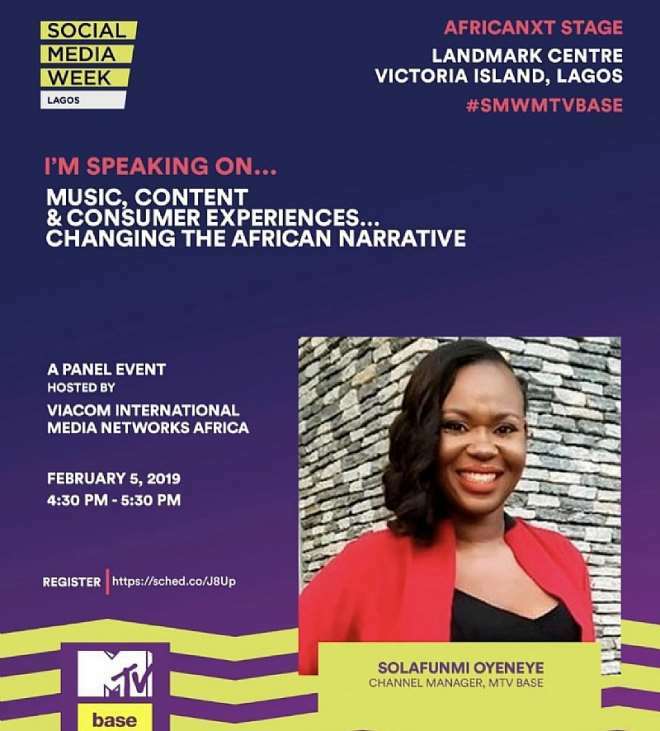 With over 20,000 attendees across the week and an online social reach of 646 million, Social Media Week Lagos is now considered Africa's largest digital media and tech event. 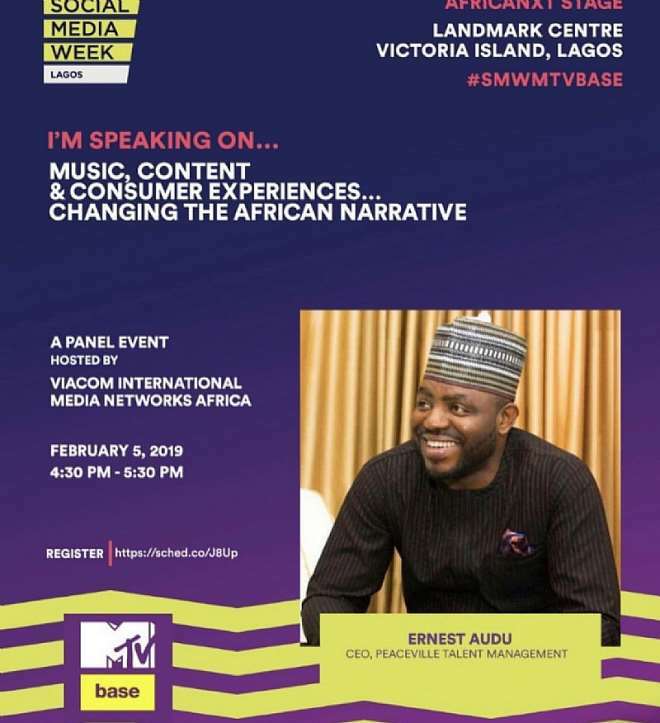 Set to be a truly enlightening and insightful session, the panel event will be a platform to discuss the topical issues hovering around the Nigerian entertainment sector, particularly as they relate to the music scene, how they have impacted consumer behaviour and how the African story is narrated in today’s world. 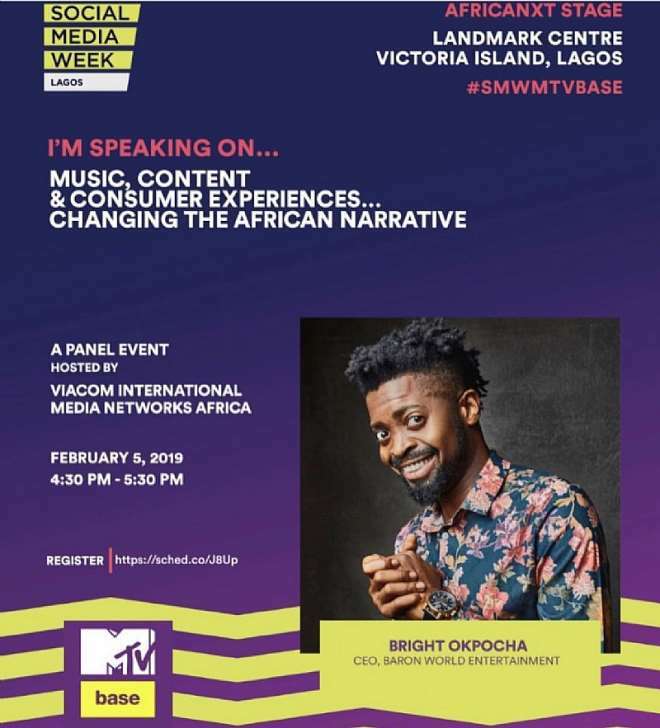 VIMN Africa’s home to channel brands: Nickelodeon, BET, Comedy Central, MTV and MTV Base on the continent, is definitely one of the select premier companies to host such a panel given their success and longevity in the business. 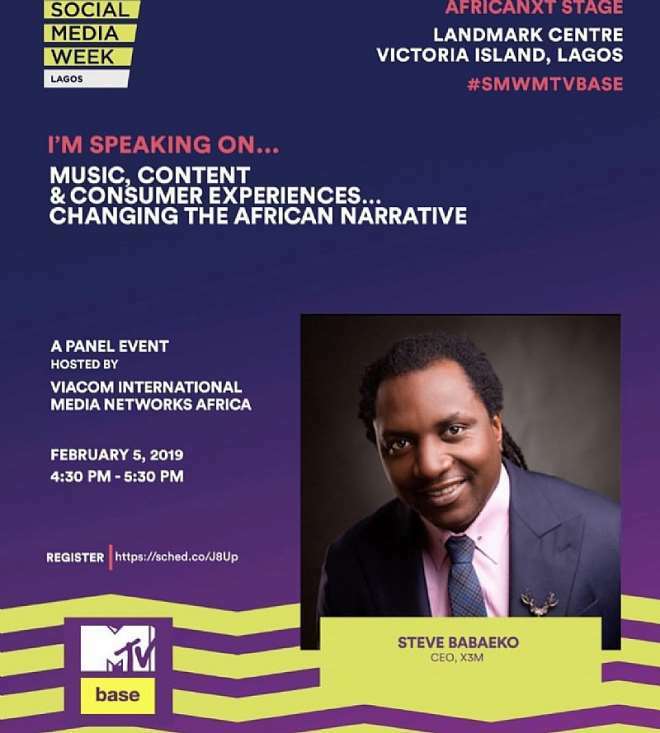 "In Nigeria, VIMN Africa serves the broad audience with its content through its Free to Air (FTA) partners like STV, AIT and NTA.